In the spirit of full transparency, Pacific Workplaces (Pac) recently updated its comprehensive compilation of prices published by individual Pac locations and nearby Regus centers for relevant apple-to-apple comparisons, as well as a compilation of customer ratings for both firms, available online with Yelp and Google Reviews. The data is available, location by location, on this “Regus versus Pacific Workplaces Comparison” web page. Regus is not the only a competitor to Pacific Workplaces (WeWork for example is becoming a significant player in the largest cities), but both Regus and Pacific Workplaces are the flexible office companies with the most complete coverage in Northern California. There aren’t many Regus centers without a Pacific Workplaces location nearby, and vice-versa. 1. Customer ratings, collected via Google and Yelp online reviews, suggest a significant higher customer satisfaction by Pacific Workplaces users over Regus. For example, the average rating by Regus customers on Yelp is 2.6 versus 4.2 for Pacific Workplaces on a scale of 1 to 5. 2. Regus Virtual Offices and Meeting Rooms are priced substantially higher than equivalent Pacific Workplaces products and services at almost all locations. 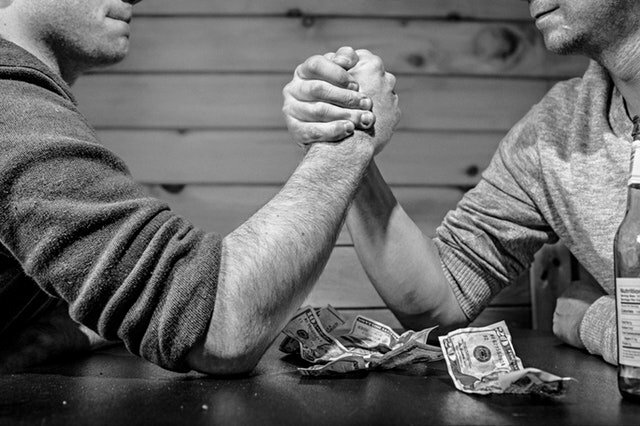 This was based on reviewing prices made available online by both companies on their web sites. 3. Regus Virtual Office plans are significantly less flexible than Pacific Workplaces equivalent solutions at all locations. This analysis, also made available online, is based on reviewing the features of these plans. 4. Anecdotal evidences suggest lower prices for full time offices of similar size and standing at many Pacific Workplaces locations, although the price discount is not as significant as it is for virtual offices and meeting rooms. This is based on former Regus clients sharing their Regus invoice with us, and on Pac’s own mystery shopping efforts. 5. Pacific Workplaces publishes pricing on all-inclusive Service Packages available to full-time office members on its website, including a downloadable comprehensive Service Charges grid for incidental and itemized charges. We could not find the equivalent transparent approach on Regus.com. 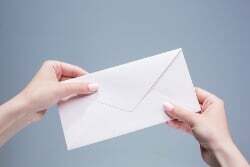 Anecdotal evidence based on testimony from Regus transplants suggests that the incidental charges are poorly understood by Regus customers and often a source of surprise and dis-satisfaction when they show up on a Regus bill. Some of these incidental charges can be several times the price of equivalent services charged to customers by Pacific Workplaces and by other arms-length service providers. 6. Open Coworking memberships are not available at all Pacific Workplaces and Regus locations, but more and more locations are offering them with both companies. 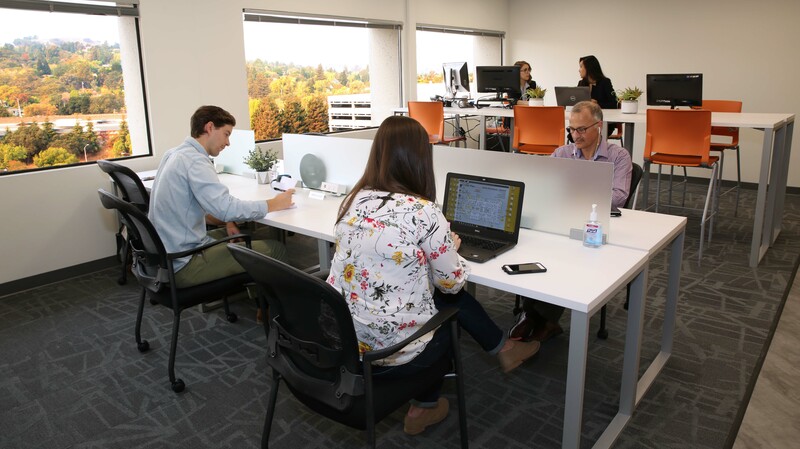 For example, Pacific Workplaces – Walnut Creek recently added open coworking memberships to its service offering, which is something Regus locations have done too. Pacific Workplaces has integrated coworking brands in its overall Workplace-as-a-ServiceTM offering with its integration of NextSpace in Santa Cruz, Berkeley and San Jose and with Enerspace Coworking – Palo Alto. Regus has launched its own Spaces coworking brand. 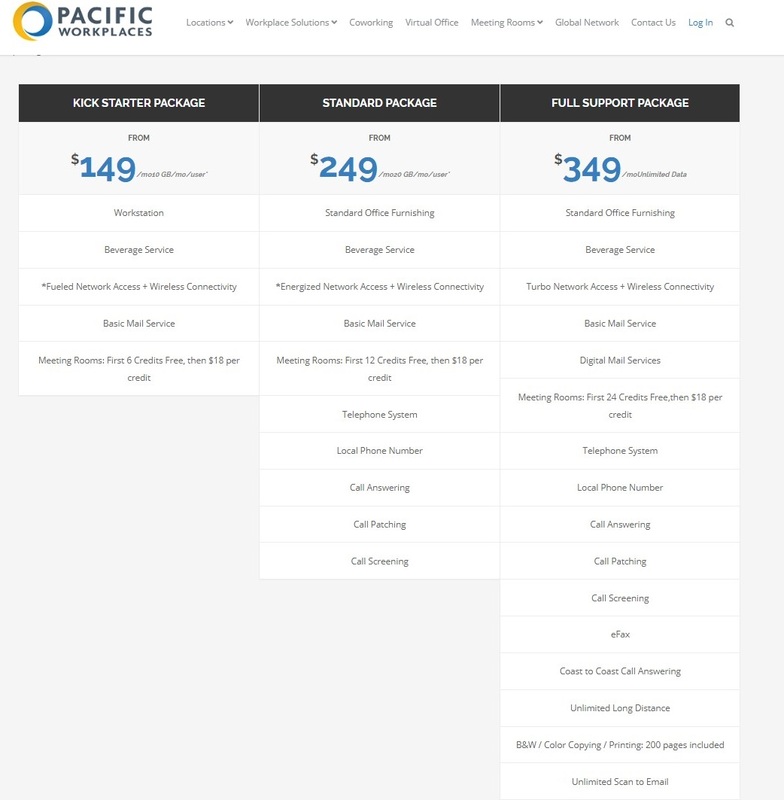 The analysis found on the “Regus versus Pacific Workplaces Comparison” web page attempts to explain why Pac seems to systematically be able to provide superior service at a lower price than Regus. It boils down to Pacific Workplaces successful recipe in deploying very efficient processes, lower overhead, transparency and a “We Care” culture which together amounts to a business approach that greatly benefits its “Pac-mates” members. Looking for shared office space solutions? For more information about the 17 locations we offer across Northern California, visit pacificworkplaces.com.